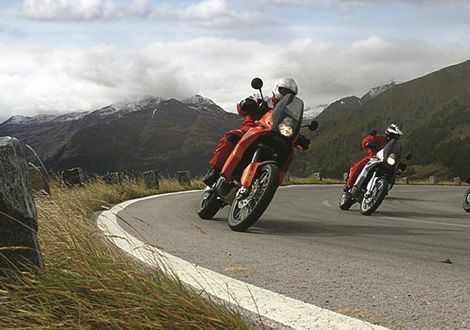 The Lower Tauern - as federal-state crossing region - offers something of everything but especially many curves. 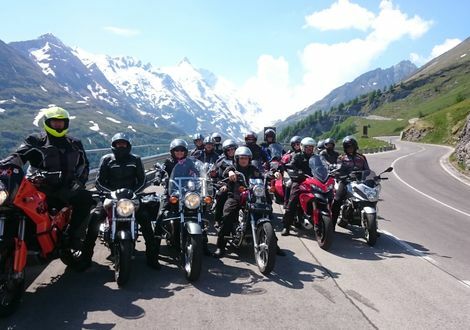 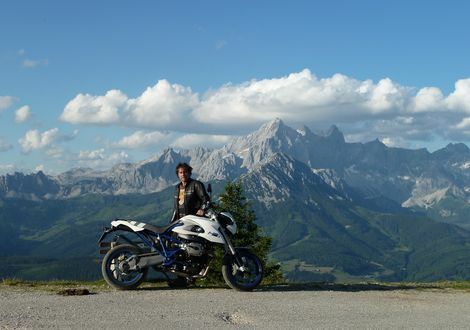 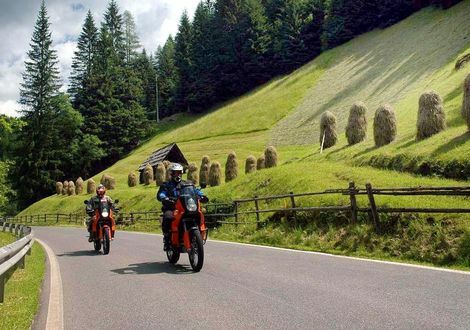 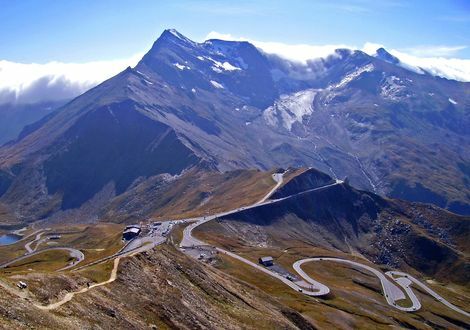 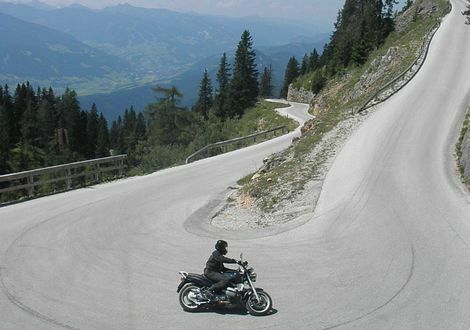 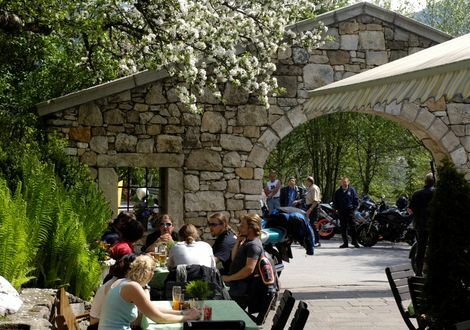 East of the Hohe Tauern stretches the Lower Tauern mountain range from Salzburg into Styria, accommodating countless beautiful motorbike routes. 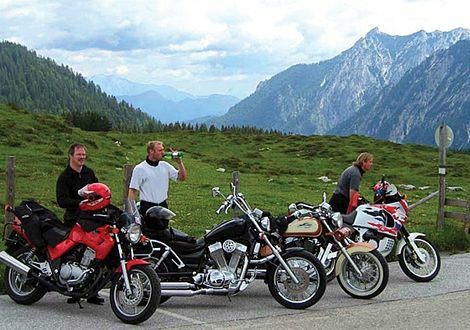 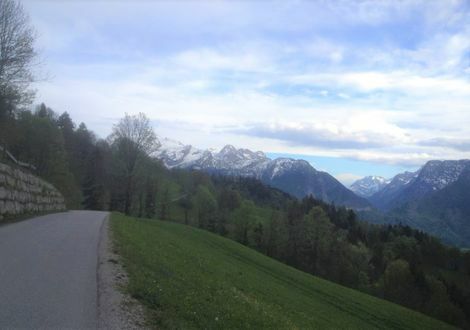 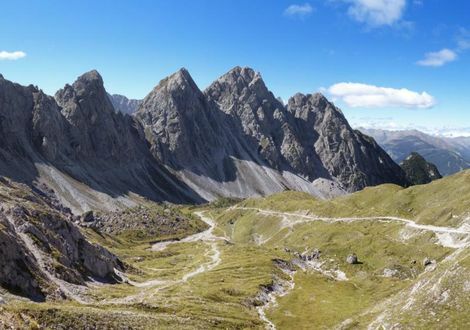 The stunning tours lead from Altenmarkt via the Radstadt Tauern Pass into the Lungau and in northern direction to the Katschberg and even to the Nockalm in Carinthia.